Residents of southern Harford County and northeastern Baltimore County seeing smoke in the sky need not be concerned. 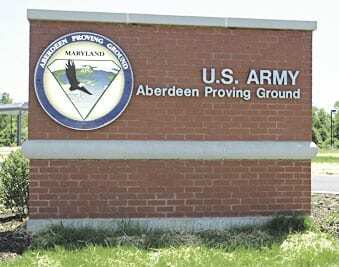 Officials say that a large range fire at Aberdeen Proving Ground in the Edgewood area is causing smoke that may be visible for miles. Officials say there is no danger to the community.